This week, exciting events have occured at Forster Park. 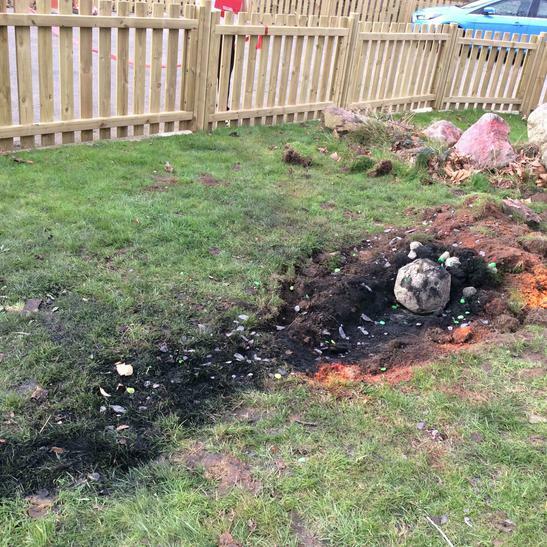 We came back from half-term to find that a meteorite had landed in the car-park. Many of the children visited the site before the meteorite was moved inside the school. 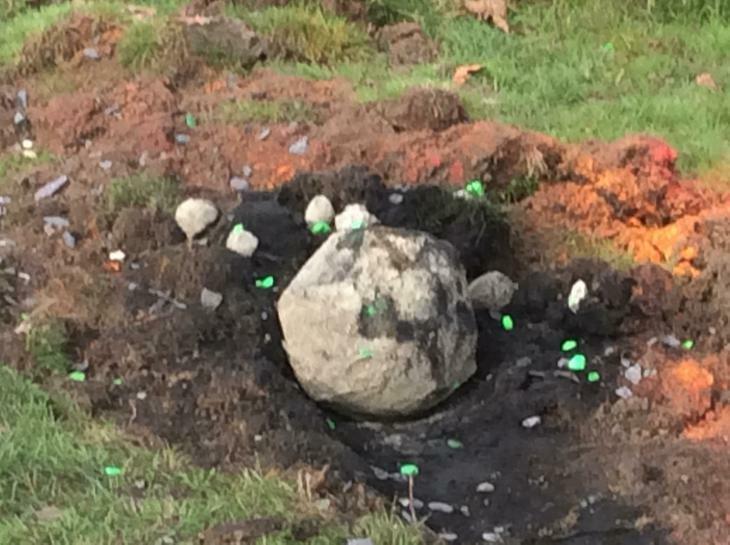 The next day, unexpectedly, the meteorite was discovered to have grown over two metres in diameter- and was glowing green! The next day, the meteorite had vanished and mysterious footprints, capes masks and POWER words were found around the school. 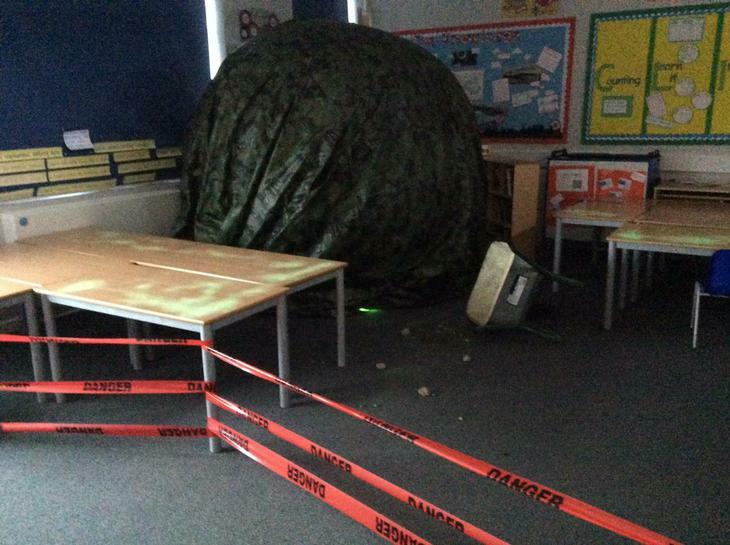 We believe that a superhero was inside the meteorite! Look out for updates coming soon!